Africa Solar Water Pump market had registered substantial growth in terms of number of new installations, predominantly attributed to decreasing price of PV panels and government subsidy over the past few years. Easy finance by NGO’s and government banks boosted the small scale farmer confidence which have bolstered the Africa Solar Water Pump market. In Morocco, NAMA program supports new installation of solar water pump in agriculture fields. During the forecast period, lower capacity submersible pumps with DC motor would account for majority of the market share on the back of increasing diesel price and poor availability of grid electricity in the agriculture fields. “Moreover, awareness campaigns on solar energy by different organizations had driven new installations in the region, resulting in an increased deployment of solar water pumps,” Shefali further added. “Africa Solar Water Pump Market (2018-2024)” provides an in-depth analysis with 119 figures and 2 tables covered in more than 150 pages. The report estimates and forecast the overall Africa Solar Water Pump market by revenues, volumes, countries, segmentation, design and drive such as AC and DC. 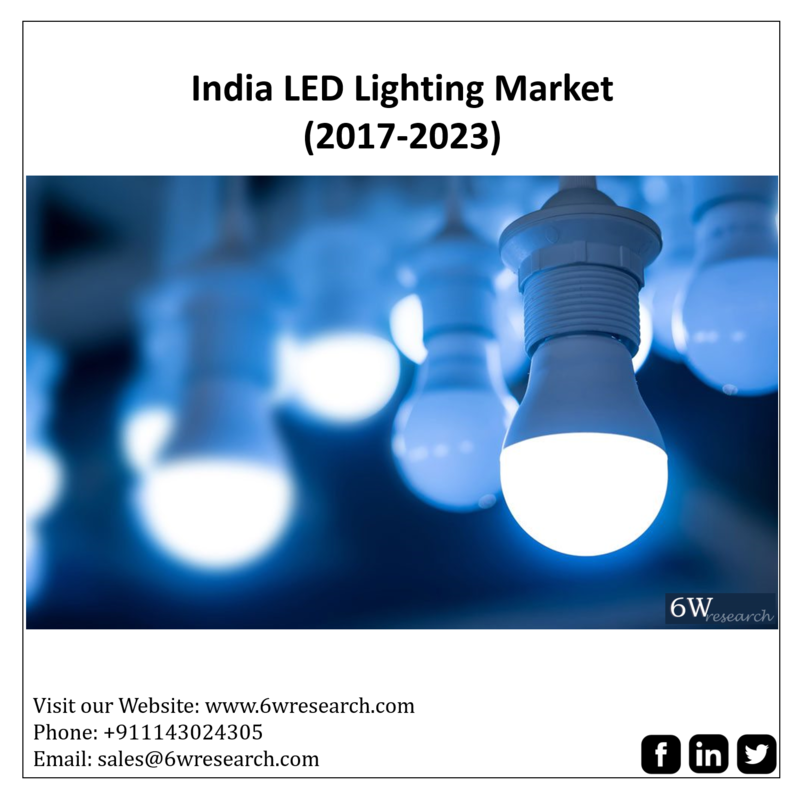 The report also offer insights on competitive landscape, market share by companies, companies benchmarking, company profiles, market drivers and restraints. Growing incidents of cyber-attacks across several sectors such as energy and BFSI have resulted in increase in demand for more advanced cyber security systems in the country. Further, growing awareness regarding the need for cyber security along with the government efforts to strengthen the country’s digital infrastructure after the recent blockade in 2017 by Saudi Arabia, Bahrain, UAE, and Egypt would spur the growth of the Qatar managed security services market over the years to come. “Additionally, rising complexity and intensity of cyber-attacks in Qatar would also increase the demand for advanced and emerging managed security services (AEM) during the forecast period. This consist of services such as data loss prevention, endpoint security, identity, and access management and managed firewall,” Shefali further added. “In 2017, the Doha region accounted for the maximum revenue share in the overall managed security services market. Upcoming construction projects across several sectors of Doha such as hospitality, healthcare, offices, retail etc., would help the Doha region managed security services market witness significant growth in near future,” Kanchan further added. Qatar Managed Security Services (2018-2024)” provides an in-depth analysis with 36 figures and 9 tables covered in over 90 pages. The report estimates and forecast the overall Qatar Managed Security Services Market by service type, sectors, and regions. The report provides an unbiased and detailed analysis of the on-going trends, opportunities/high growth areas and market drivers which would help the stakeholders to device and align their market strategies according to the current and future market dynamics. “In addition, glass door dishwashers are coming-up in the market so that consumers can witness the whole washing process easily. Also, on account of favorable demographics and immense opportunities in India, foreign players are readily investing in the country, indicating substantial growth of dishwasher market over the coming years,” Anuj concluded. “Furthermore, apart from compact dishwasher, stainless steel interiors of dishwashers are another budding trend within dishwashers, as it offers high durability and increased efficiency of the drying cycle of dishes. Energy saving, lower water consumption, cycle time reductions, and lower noise levels are few of the factors on which manufacturers are working to come up with better products,” Suman added. Some of the major companies in India dishwasher market include – IFB Industries, BSH Home Appliances, LG Electronics, Samsung India Electronics, Miele India, Franke Faber India, Whirlpool of India, and Elica PB India. “India Dishwasher Market (2018-2024)” provides in-depth analysis with 29 figures and 7 tables covered in 97 pages. The report estimates and forecast the overall India Dishwasher market by type, applications, distribution channels and regions. The report also offer insights on competitive landscape, companies benchmarking, company profiles, market drivers and restraints. According to 6Wresearch, Qatar air conditioner market is forecast to grow at a CAGR of 5.9% during the period 2018-24. Construction industry in Qatar is expected to boom with government planning to spend around 47% of the national budget on major infrastructure projects, thereby attracting foreign direct investment in the country. Further, the government is planning to develop nation’s higher education capabilities and is expected to construct new schools with a total cost of around $1.9 billion across the country over the coming years. “Moreover, government & transportation vertical segment is also expected to record healthy growth in the near-future. With projects such as Saudi Landbridge project, expansion of King Abdullah Port, expansion of Jeddah and Dammam airport proposed by the government, the demand for cold storage for government & transportation vertical is expected to surge during the forecast period, “Rishi further added. “Additionally, the Western region’s growth is mainly attributed to ongoing/upcoming infrastructure projects, including increase in the number of hotels and development in logistics sector. The region also includes, Makkah and Madinah; center for Islamic pilgrimage, which is acting as a key driving factor for higher demand for cold storage solutions,” Siddhant concluded. “Saudi Arabia Cold Storage Market (2018-2024)” provides an in-depth analysis with 77 figures and 9 tables covered in more than 120 pages. The report estimates and forecast the overall Saudi Arabia cold storage market by technology, applications, verticals, end-user and regions. The report provides an unbiased and detailed analysis of the on-going trends, opportunities/high growth areas and market drivers which would help the stakeholders to device and align their market strategies according to the current and future market dynamics. Government initiatives such as Power Development Plan and Alternative Energy Development Plan aims to increase Thailand’s power generation and transmission capacity in order to cope up with growing energy demand. With development of Power transmission and distribution network, demand for switchgear would also surge over the next six years. Additionally, the Eastern Economic Corridor is also expected to promote the domestic manufacturing in automotive, electronics, petrochemical, agriculture and food verticals, resulting in the growth of electrical products such as switchgears over the coming years. According to 6Wresearch, Thailand Switchgear Market Revenues are projected to grow at a CAGR of 4.0% during 2018-24. Thailand’s government aims to reduce the dependency over natural gas-based fuel source by constructing new power plants based on alternative energy sources. According to Alternative Energy Development Plan, around 25% of the overall energy would be generated from alternative energy sources such as solar, wind and biomass by 2021. All such factors would drive the switchgear market in coming years. Additionally, development initiatives such as Thailand 4.0 intends to increase country’s focus towards the innovation and technological up-gradation in the industrial sector. These initiatives would also attract large-scale investments and would result in the growth of infrastructure, which would spur switchgear market over the years to come. “Other key consumers consist of industrial and commercial applications, whose market is expected to surge on account of ambitious government initiatives such as Alternative Energy Development Plan, Waste-to-Energy Project and development of Eastern Economic Corridor,” Ravi further added. According to Priya Sharma, Research Associate, Research and Consulting, 6Wresearch, “By Voltage Type, Low Voltage Switchgear captured the highest revenue share in 2017 with ACB, MCCB, C&R and MCB contributing the major revenue share in low voltage type. Moreover, low voltage switchgear market is anticipated to lead during the forecast period due to expanding residential, commercial and industrial sectors in the country. 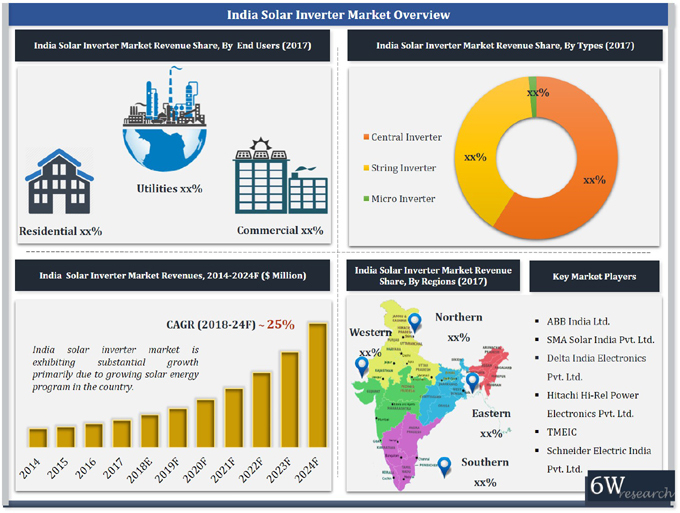 “In medium and high voltage switchgear market, Air Insulated Switchgear (AIS) accounted for the major market revenue and volume share in 2017 followed by Gas Insulated Switchgear (GIS),” Priya further added. “Thailand Switchgear Market (2018-2024)” provides in-depth analysis with 59 figures and 17 tables covered in more than 145 pages. The report estimates and forecast the overall Thailand switchgear market by voltage, insulation, types, and applications such as residential, industrial, commercial, power utilities & others as well as regions. The report also offer insights on competitive landscape, company profiles, market drivers and restraints. Burgeoning construction and power & energy sectors along with growing awareness among consumers regarding the advantages of fire protection systems would act as key factors to drive the fire protection valves and fittings market in many regions of the world. The demand for these fire protection equipment is projected to witness strong growth in the coming years as these equipment are installed in almost all the verticals due to due to strict monitoring by local and international authorities. North America captured the majority of the revenue share in global fire protection valves and fittings market, followed by Europe and Asia Pacific, on account of high consumer awareness and strict government regulations in countries such as United states, Canada and Mexico. Some of the key players in global fire protection valves and fittings market include- Tyco, Minimax Viking, Victaulic, Reliable Automatic Sprinkler, Jinan Meide Casting and others. The report comprehensively covers the Global fire protection valves and fittings market by system types, fittings types, applications and regions. 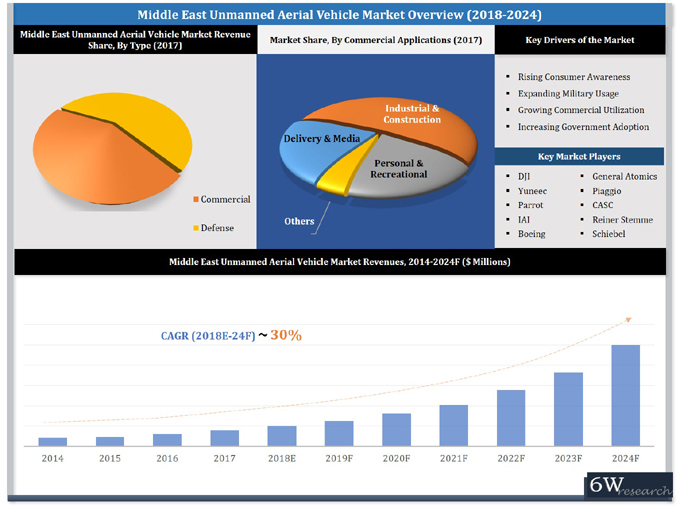 The report provides an unbiased and detailed analysis of the on-going trends, opportunities/high growth areas, market drivers which would help the stakeholders to device and align their market strategies according to the current and future market dynamics.